Bois du Portugal by Creed is an Oriental Woody fragrance for men, inspired by the fragrant trees of Portugal. 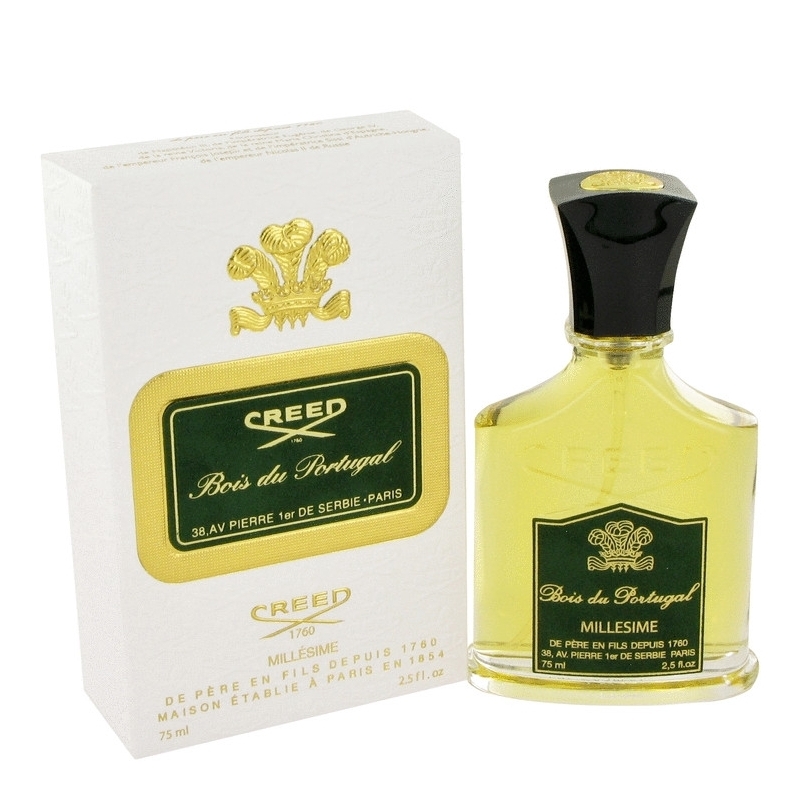 Bois du Portugal was launched in 1987. 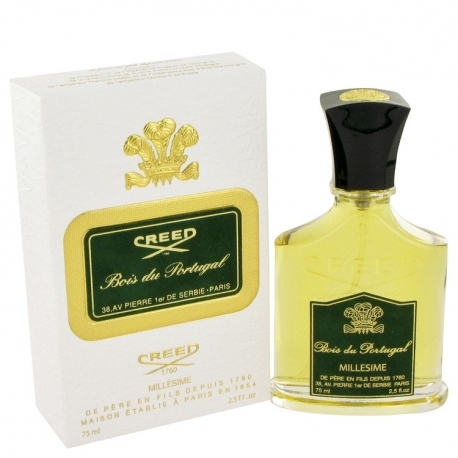 The nose behind this fragrance is Olivier Creed Sixth Generation.